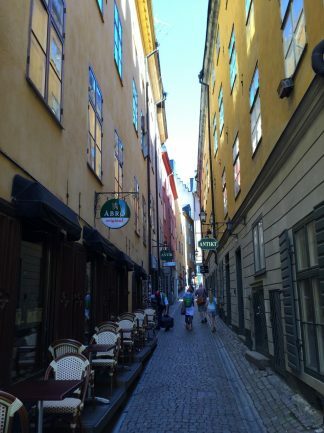 I went to Stockholm in August 2015 when I was in one tour in Europe. 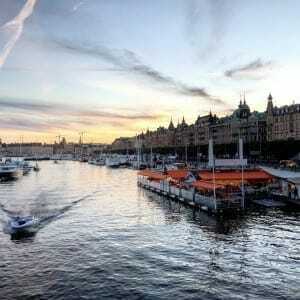 There are a lot of attractions in Stockholm, from outstanding museums, parks and landscape buildings. 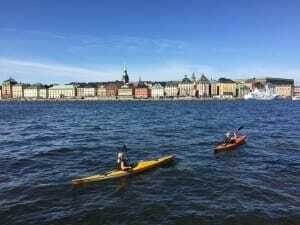 And the best thing is if you stay in the city center you can do almost everything walking. 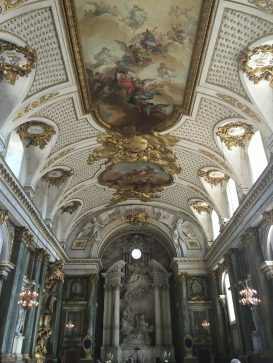 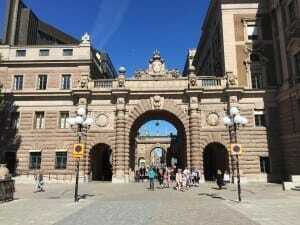 I had a really great time visiting Stockholm and the city is my favorite Scandinavian capital. 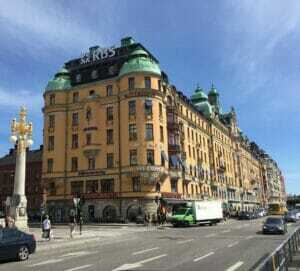 Beautiful architecture in Stockholm, Sweden. 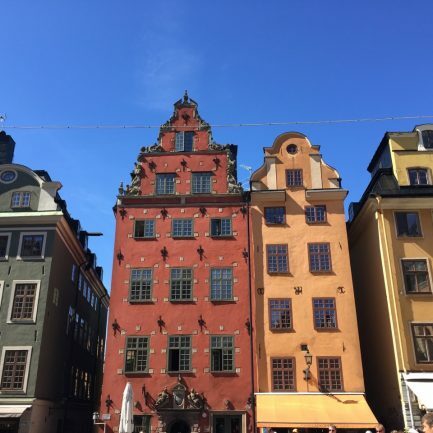 Gamla Stan: the oldest neighborhood in town is very picturesque and full of churches, cafes, restaurants, museums, historical buildings and cobblestone streets. 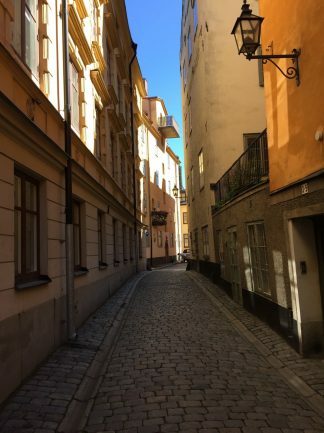 Narrow cobblestone streets in Gamla stan, Stockholm. 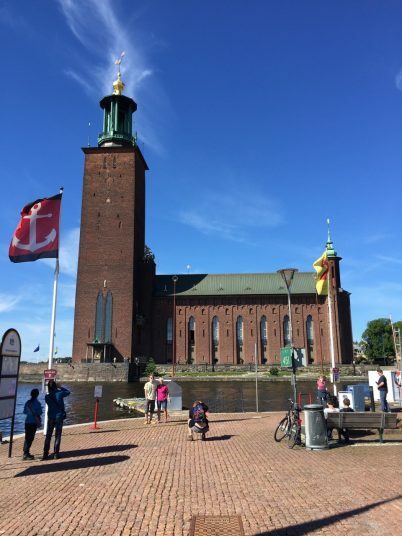 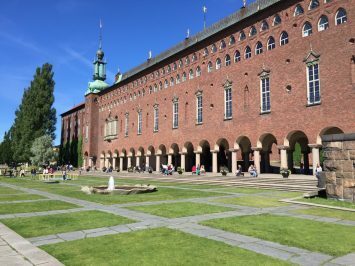 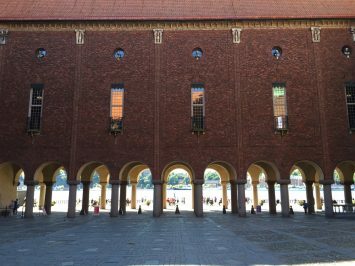 Stockholm City Hall: the most important and one of the oldest landmark buildings in town. 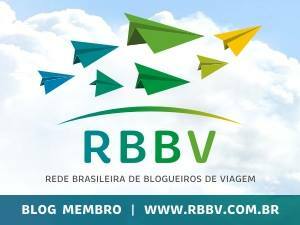 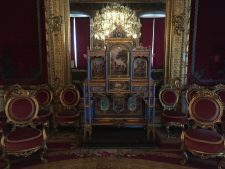 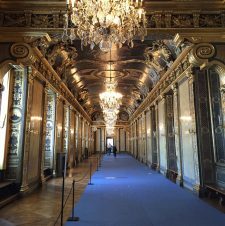 Royal Palace and Museums: a complex of museums that can be visited with only one ticket or separated ones. 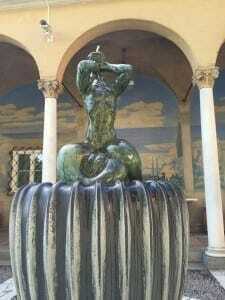 I just liked two of them though. 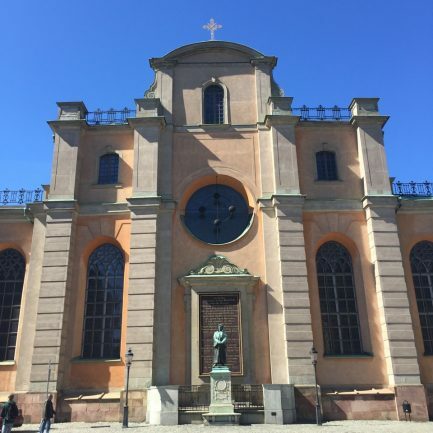 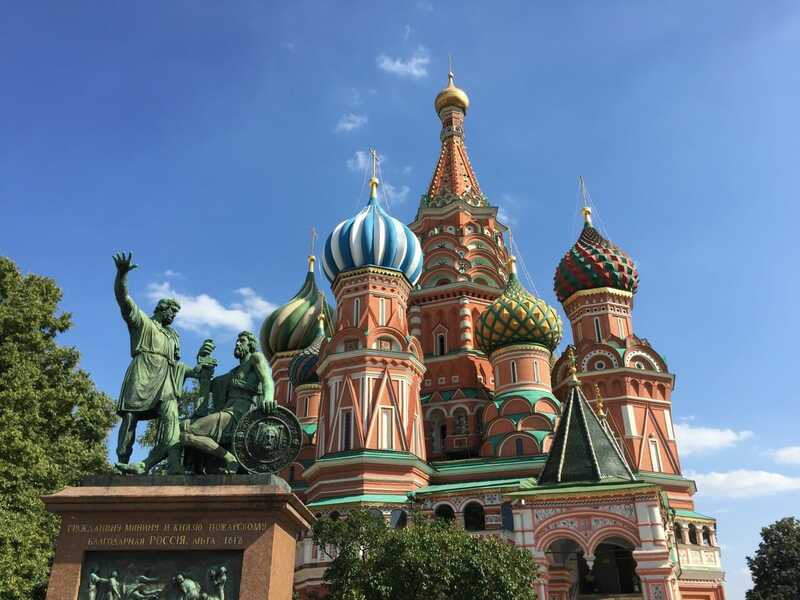 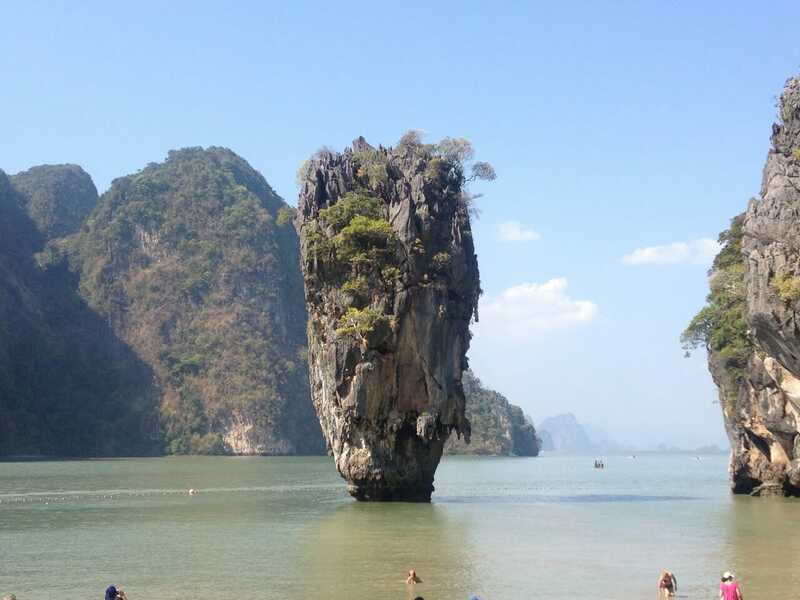 But do not miss the change of the guard which occurs daily at 12h15min (Monday to Saturday) and 13h15min (Sundays and Holidays) from May to August; 12h15min (Wednesday& Saturdays) and 13h15min (Sundays and holidays) April, September and October. 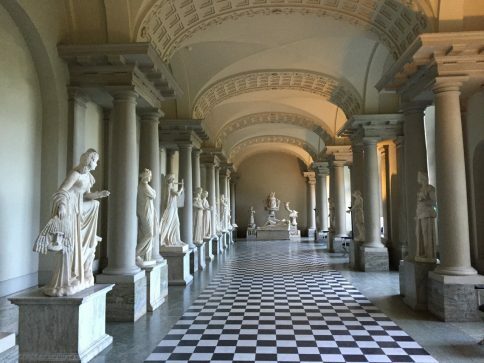 Royal Palace and Museums, Stockholm. 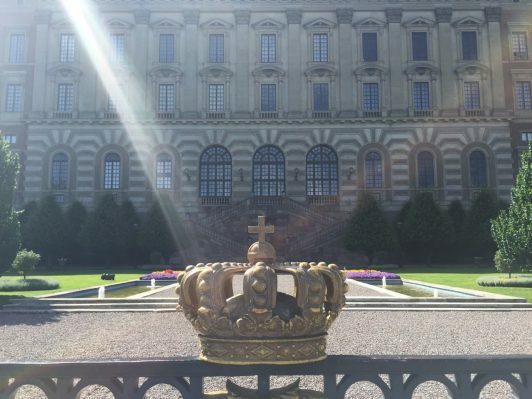 Royal Palace and its Museums, Stockholm. 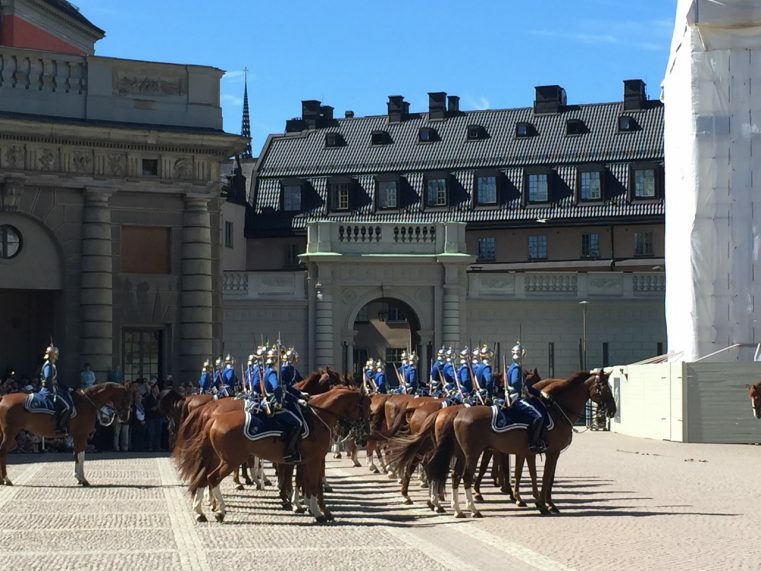 Changing the guard, Royal Palace, Stockholm. 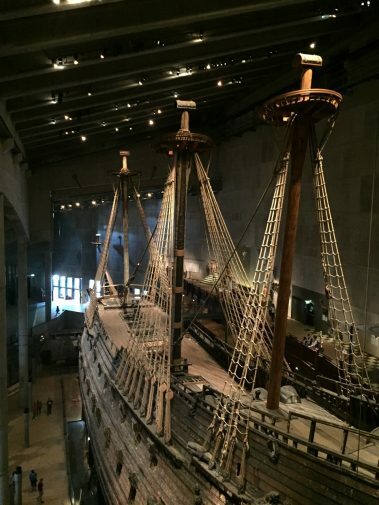 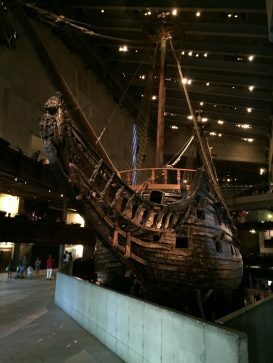 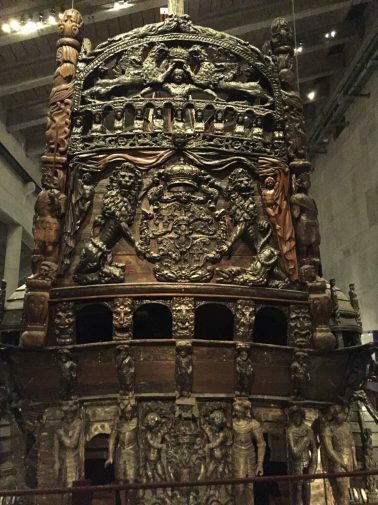 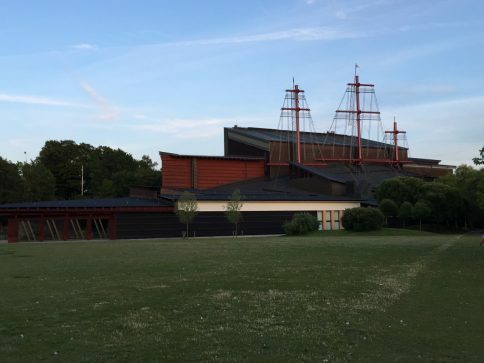 Vasa Musuem: this maritime museum is the most visited museum in Scandinavia and displays a shipyard that sank in 1628 and was towed into the flooded dry dock under the new building in December 1988 and during the summer of 1989. 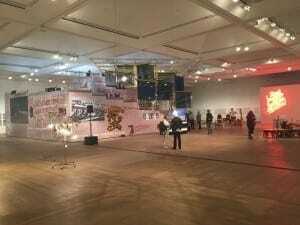 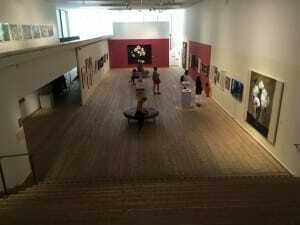 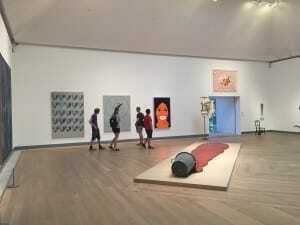 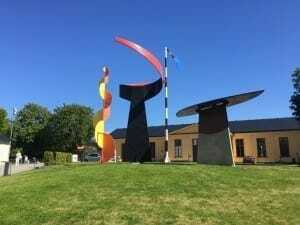 Modern Museet: the museum dedicated to the modern art has fine collection and is located on an island with great views. 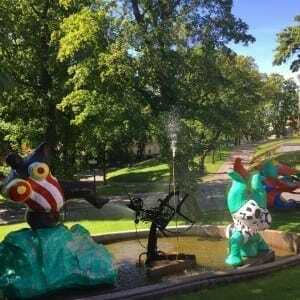 Sculpture garden by the Modern Museet. 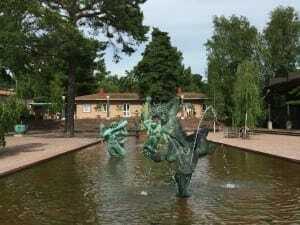 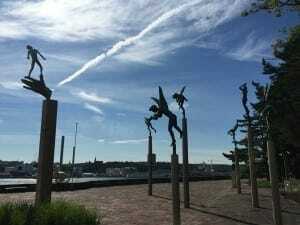 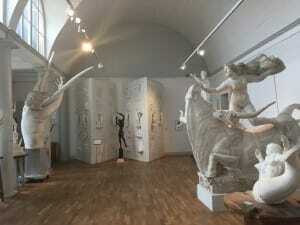 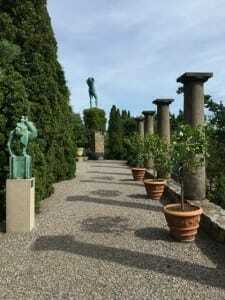 Milles Garden: this art museum and garden sculpture is my favorite place in Stockholm. 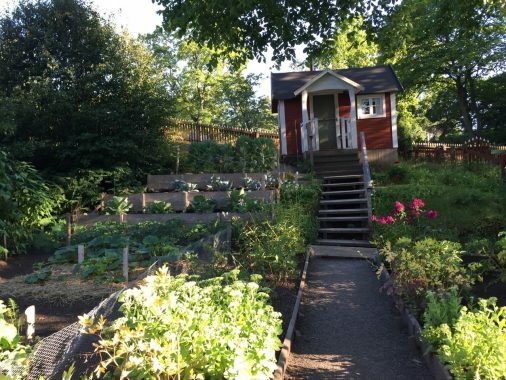 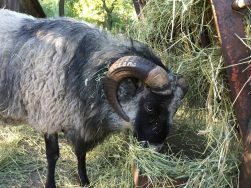 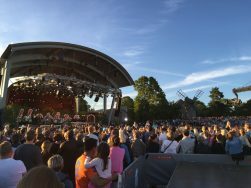 Skansen Museum: an open-air museum for the whole family. 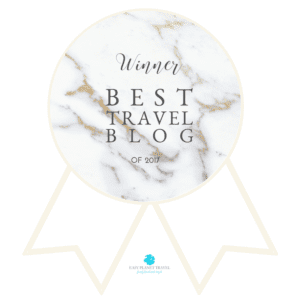 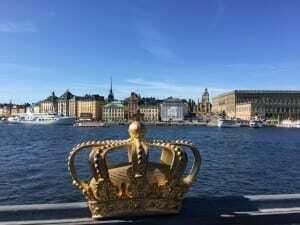 ∗ I visited Stockholm in the summer and if you go during the winter, here are 10 reasons to travel to Sweden in winter and off course you cannot miss the northern lights in Sweden.